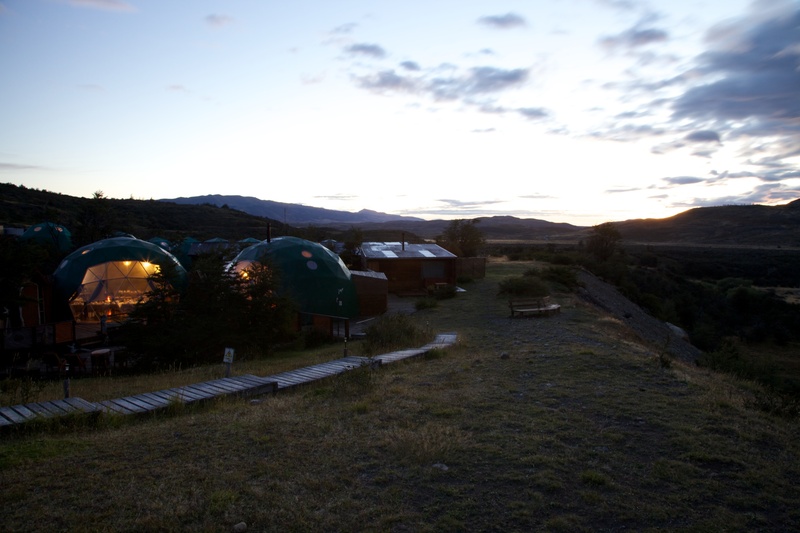 Before leaving Torres del Paine, I should say some words in praise of the Ecocamp where we stayed. 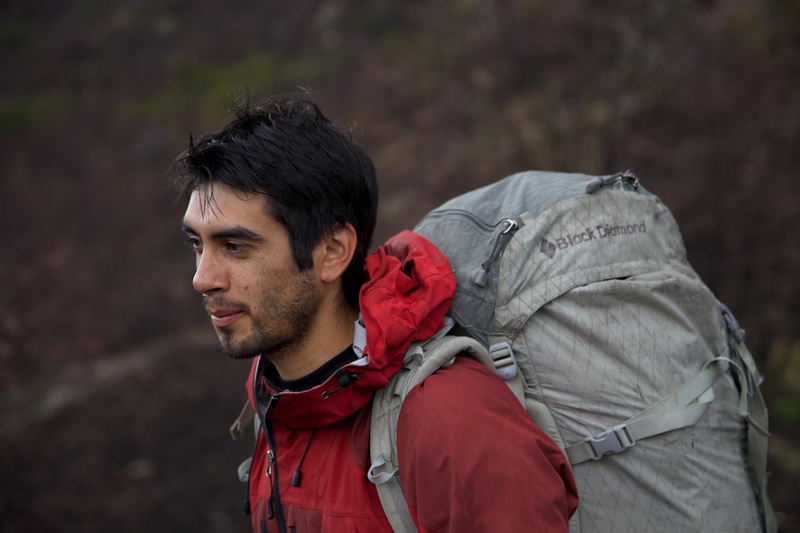 Of course, there are cheaper ways to make this trip and many people stay in campsites throughout the whole visit. But the Ecocamp is a fantastic facility with very comfortable accomodation, great food and wonderful staff. I could not praise it too highly and it was lovely to return to the comfort of the camp after a long day’s trekking. And finally, a word of thanks to our guides Jose Luis and Danielle who looked after us throughout the trip, made sure we saw everything which was worth seeing, and kept us safe and secure. Muchas gracias. 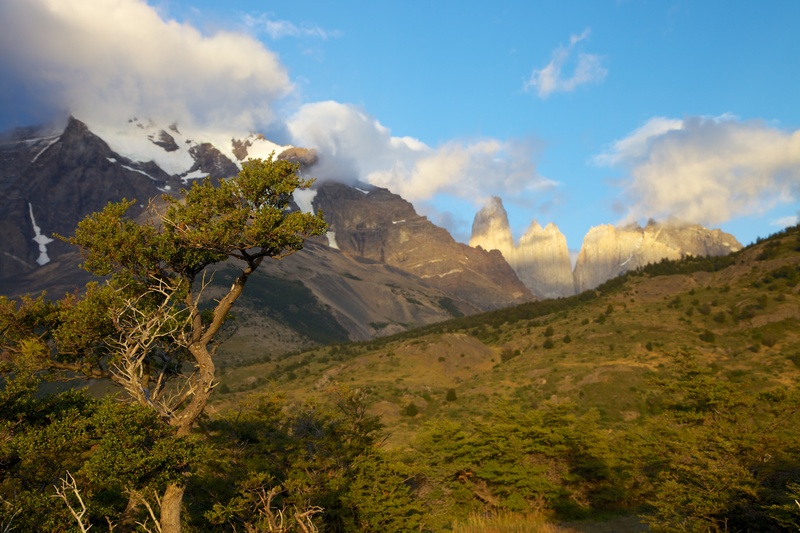 Posted in Chile, Photography and tagged Chile, Ecocamp, photography, Torres del Paine. Bookmark the permalink.